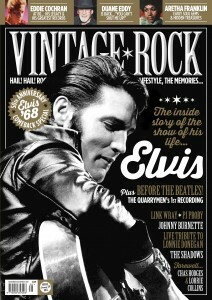 Vintage Rock Presents Jerry Lee Lewis is now on sale! 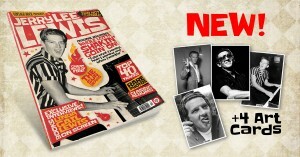 Issue 40 is now on sale! 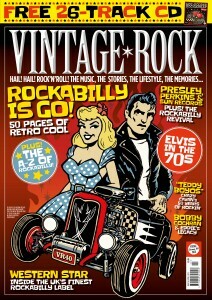 Issue 39 is now on sale! 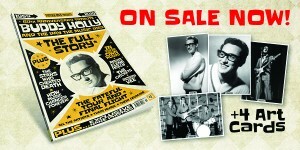 Buddy Holly and The Day The Music Died is now on sale! 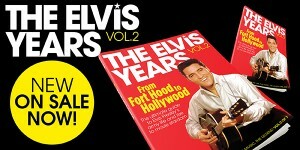 The Elvis Years Vol. 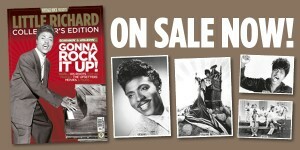 3 is now on sale! 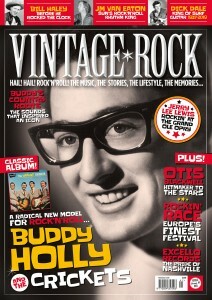 Issue 38 is now on sale! 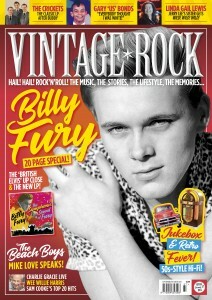 Vintage Rock Presents – Little Richard! 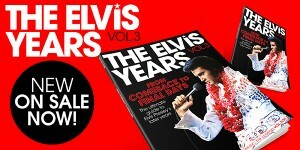 The Elvis Years Vol. 2 is now on sale! 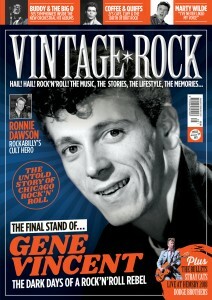 Issue 37 is now on sale!